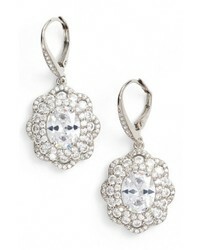 Nina Vintage Drop Crystal Earrings $110 Free US shipping AND returns! 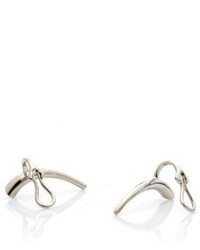 Charlotte Chesnais Helix Silver Ear Cuffs $420 Free US shipping AND returns! 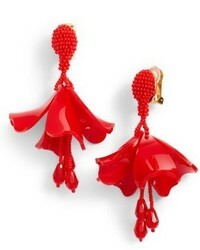 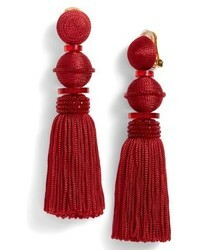 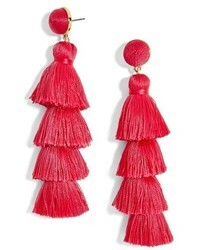 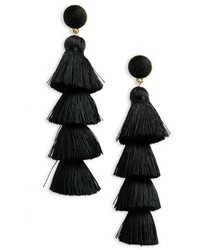 BaubleBar Gabriela Tassel Fringe Earrings $48 Free US shipping AND returns! 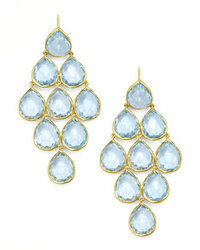 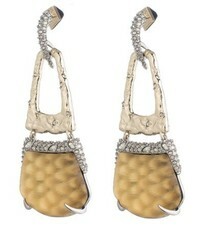 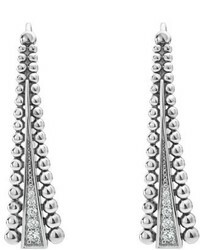 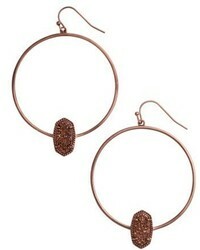 Lagos Caviar Spark Diamond Drop Earrings $995 Free US shipping AND returns! 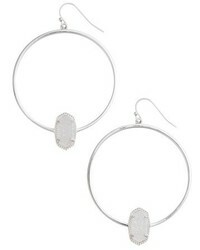 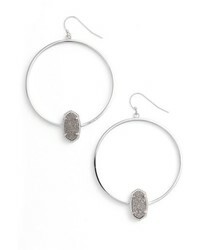 Kendra Scott Elora Frontal Hoop Earrings $85 Free US shipping AND returns!